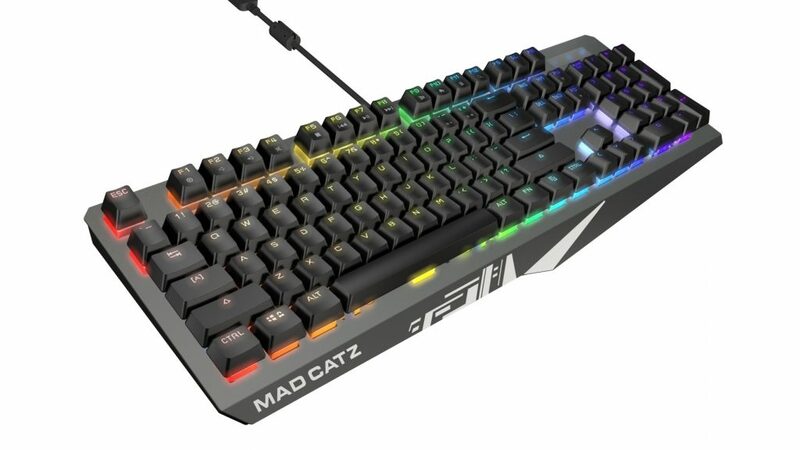 Mad Catz Global Limited, leading gaming hardware innovators for nearly 30 years, announced an all-new line of S.T.R.I.K.E. 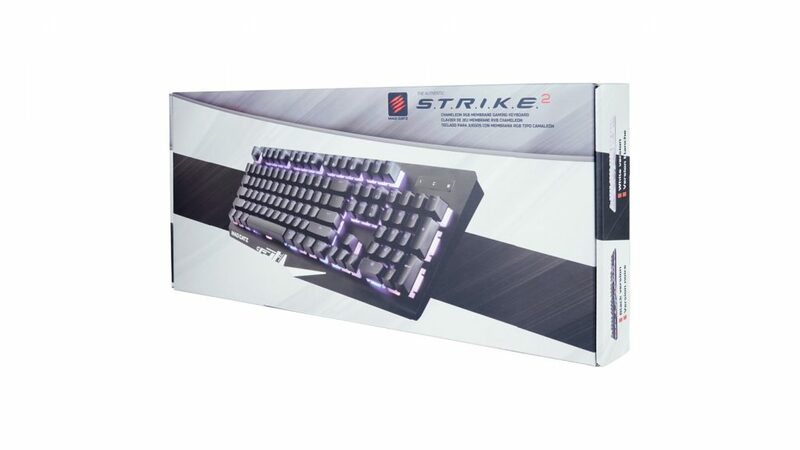 professional gaming keyboards, including a S.T.R.I.K.E. 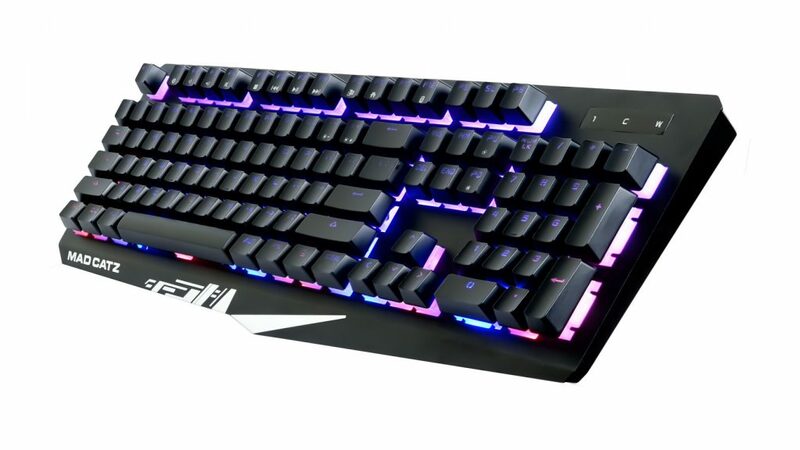 with ultra-reliable mechanical keys, ideal for the Esports community. 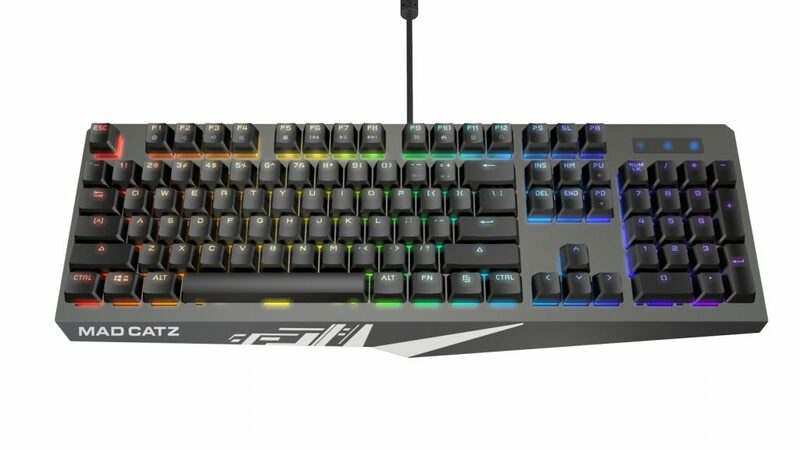 Expected to begin shipping from Spring 2019, the S.T.R.I.K.E. range is a perfect addition to the Company’s recently announced range of G.L.I.D.E. gaming surfaces and R.A.T. mice., forming part of a complete PC eco-system. With two S.T.R.I.K.E. 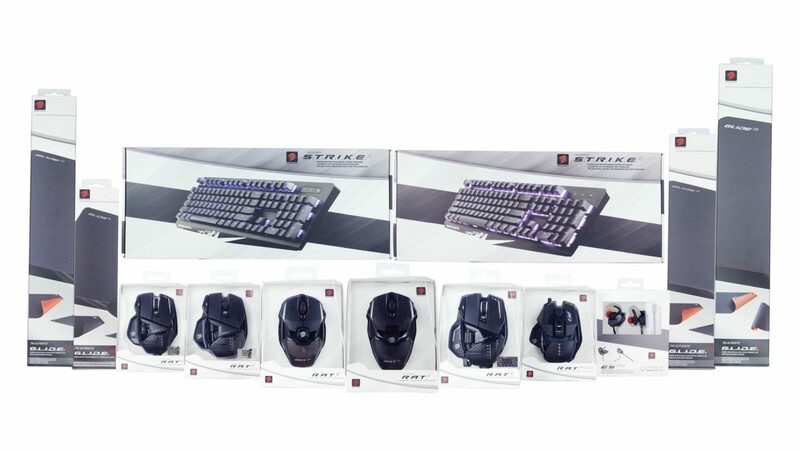 keyboards to choose from, gamers can pick the keyboard that suits their preference and budget. 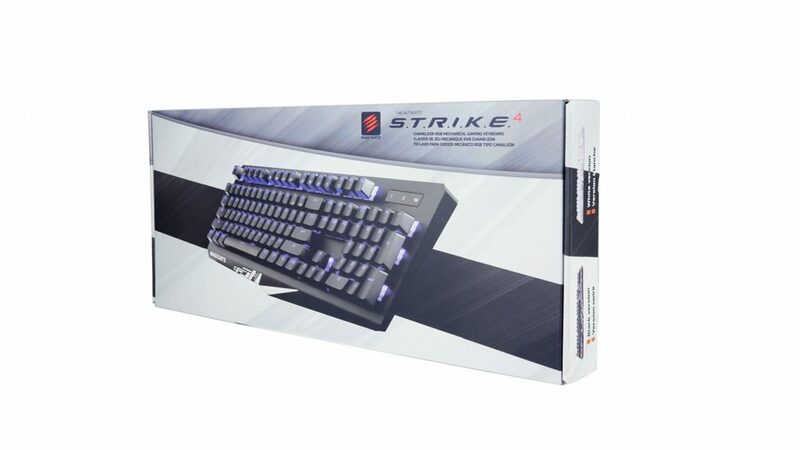 Armed with Cherry mechanical switches, the S.T.R.I.K.E.4+ is the gamers’ new secret weapon. Tested to withstand at least 50 million hits, the Cherry switches provide perfect travel and precision every time. With anti-ghosting featuring on every key, gamers can combine with the powerful F.L.U.X. software, which allows for staggering customization and control over every aspect of the keyboard including individual key lighting and control over the USB report rate. 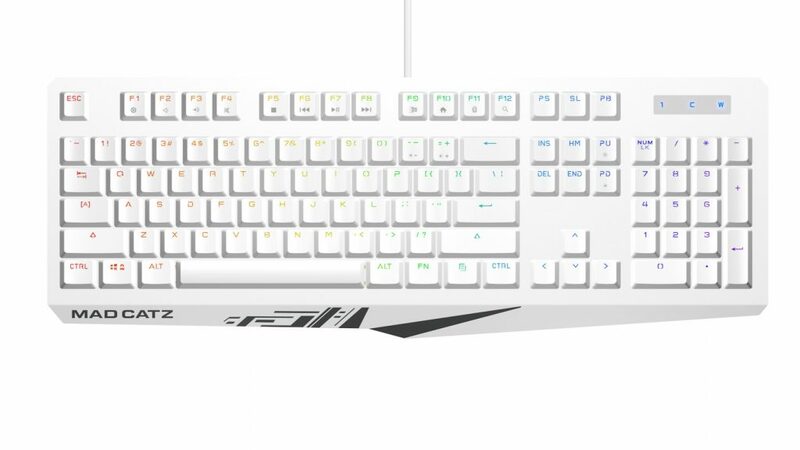 Chameleon RGB Lighting baths the keyboard in 16.8 million colors, fully adjustable and customizable via the F.L.U.X. software and creating a new standard in keyboard lighting.